Simple vehicles (motor homes or vans) can use single pitches of 40 m², while articulated vehicles (car plus caravan or motorhome with trailer) require complete pitches of 80 m². An articulated vehicle can also camp in a single pitch, if the car is parked in the free carpark. 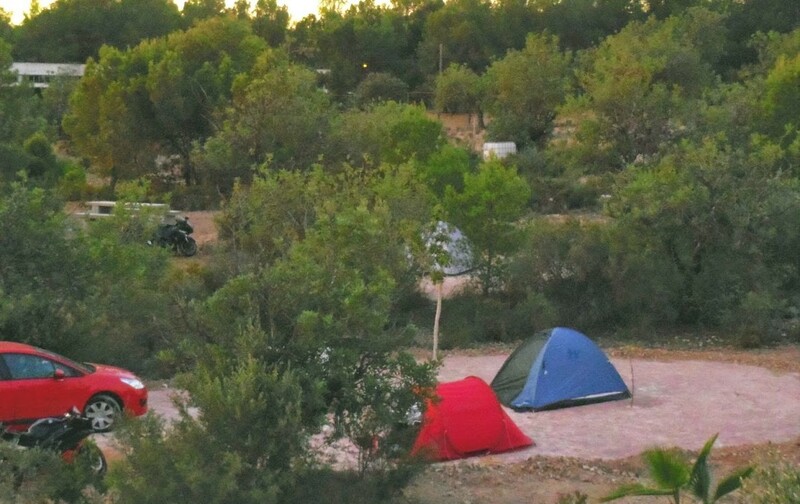 These prices are per pitch and night, including up to two people, and each extra person is charged € 3.00 per day. They also include all our services: water drainage, chemical disposal, Wi-Fi connection, toilets and showers (no tokens), sinks, use of common areas such as swings or picnic tables, and also a pool-solarium in the summer season. The pitches in the Camper Zone are paved and it is not allowed to pin tent pegs. Most of them have electricity. Pitches in the Country Zone are on the ground, it is allowed to pin tent pegs and are larger. Some of them have electricity. 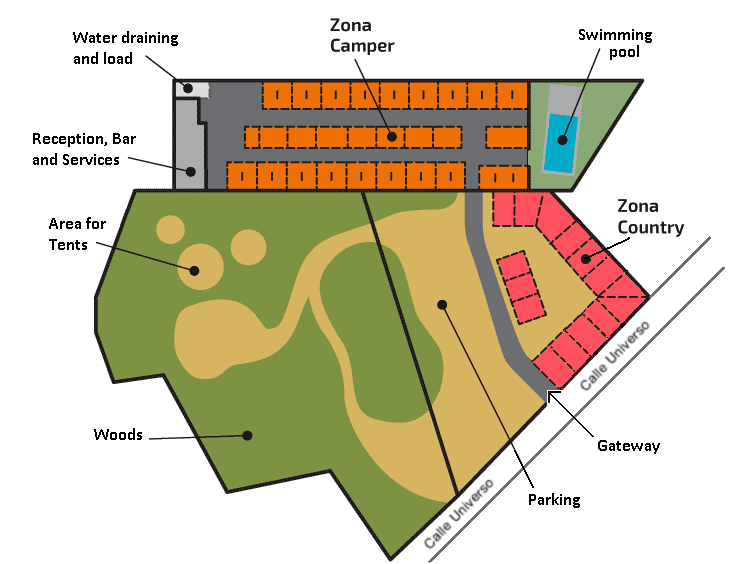 The Tent Zone is located in a wooded and quiet environment without night lighting, but close to the campsite facilities (the bar, reception, toilets and showers, etc.) There are some circles of compacted sand where tents can be planted. Campers are allowed to park near the shop or in the car park with no additional cost. The price is per person and night, and electricity refers only to the daily price for the connection. 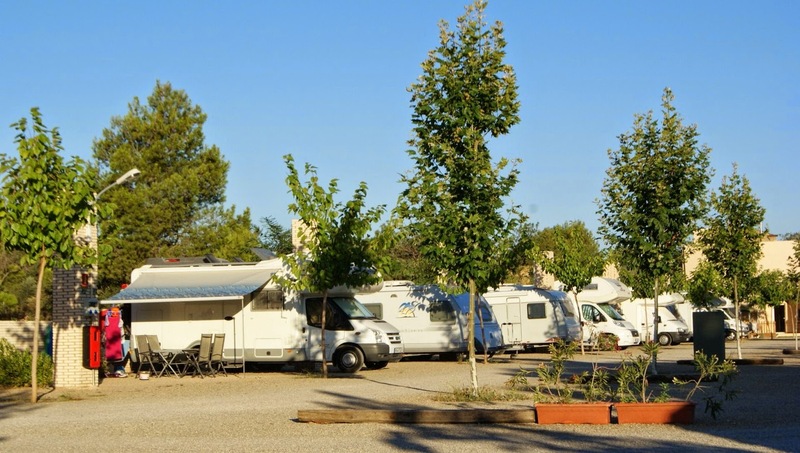 All the services and facilities of the Campsite are included: Wi-Fi connection, toilets and showers (no tokens), sinks, use of common areas like swings or picnic tables, and also a swimming pool-solarium in the summer. Regardless the time of arrival, the latest check out time is 12.00 pm. You can also check out in the afternoon and be charged 50% of the daily rate. Children 0 – 4 years are free. We accept pets, free of charge, but they must always be kept on leash and under the responsibility of the owners. Please clean after your dog. The parking area is free for our guest’s trailers and cars. 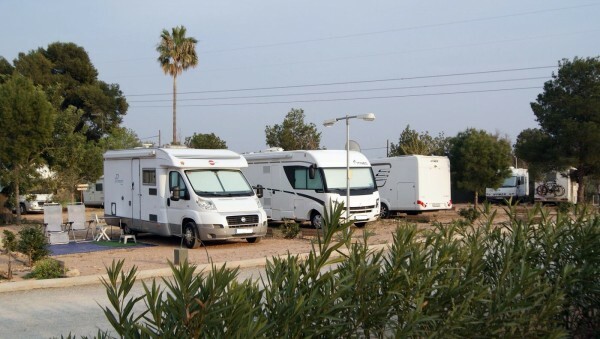 Temporary custody service for vehicles and / or trailers in our restricted area: 2€ per day. At the reception we sell single tickets for the Metro at a price of Bonometro, i.e almost half the price you can get them at the train station. We also offer the “Valencia Tourist Card” and tourist information. Fresh water for tanks: 0.50 € = about 40 liters. Free well water. Guest ticket: 5 € / person / day. Your guests will enjoy, as you do, all of our facilities. 5% discount (this offer may not be combined with other discounts) for accredited members of camper clubs. All rates are always subject to availability and may vary. Taxes are included.